The Force is FEMALE – well it certainly is at KMF!!!!! As you know Kiss My Fairy was founded by two independent woman/mega babes, Gemma Charters & Karen Nicholls who are two super creative, boss babes and BFF’s (CUTE) On their Team is a glitter girl gang of super creative artists who spend their summers empowering people to celebrate their bodies and express their wild side! As it’s the perfect day to honour all the ladies out there we are extremely excited to announce our very first FEMALE BRAND AMBASSADOR! We chose this female queen for her love of make up, creativity and striking look! Everyone say hey to Naomi Streeting! 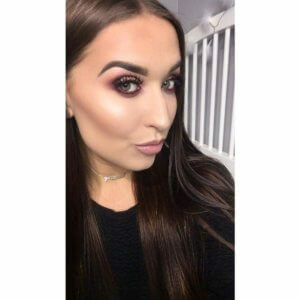 You will find this gorgeous girl from Nuneaton in winged liner with her highlighter on FLEEEK! After working for Kiss My Fairy for two seasons in Ibiza, Naomi has started her own business (#girlboss) as a freelance make up artist. 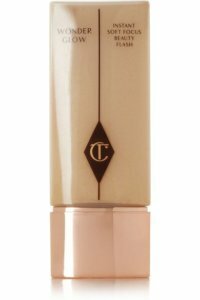 Her favourite type of make up is all out glam or bridal! Naomi loves the creativity that goes behind putting on makeup and describes her style as glam with a touch of diva. She loves to get dolled up and experiment with new trends and products! We think she will be the perfect ambassador to test all our new products and create unique looks to inspire you with! With make up in mind and to continue the celebration of all things GIRL POWER for international women day! We wanted to shout one 4 incredible female make up brands, who as well as having show stopping products are also cruelty free and/vegan #GOGIRLS! 1. Anastasia Beverly Hills: (http://www.anastasiabeverlyhills.com/) became famous for their iconic brow products, but has been quickly making a name for itself in the lip, highlighter, and contour departments too. 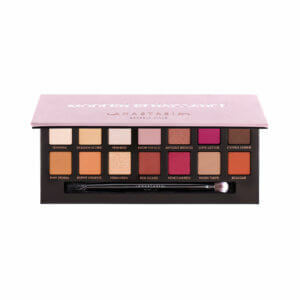 FAVE PRODUCT: Modern renaissance palette has beautiful warm peaches and pinks. Perfect colours for every skin tone. 2. 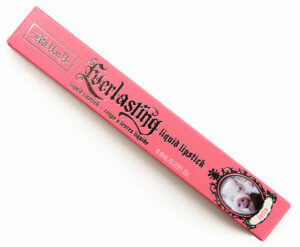 Kat Von D (https://www.katvondbeauty.com) has bold, on trend makeup that’s gained a cult following over the years, as well as being cruelty free they’re also working towards becoming a 100% vegan line. 3. 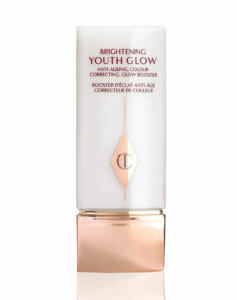 Charlotte Tilbury (http://www.charlottetilbury.com/ie/) – cosmetics are high-quality, and we love them!. They don’t test finished products or ingredients on animals, and nor do their suppliers. 4. Kylie Jenner: (https://www.kyliecosmetics.com) Say what you want about the Kardashian/Jenners as well as having her first baby Kylie made sure those Lip Kits are cruelty free, and vegan as well. YAS GAL! FAVE PRODUCT: We love the huge range of colours on offer! Are you coming to Ibiza this year? Don’t forget to book your make up appointments at www.kissmyfairy.com/bookings. As an extra special treat for you, our gorgeous readers, Use code “GLITTERGIRLPOWER” at www.kissmyfairy.com/shop for 25% off all glitter, grab it whilst you can, 24 hrs only!!!! !